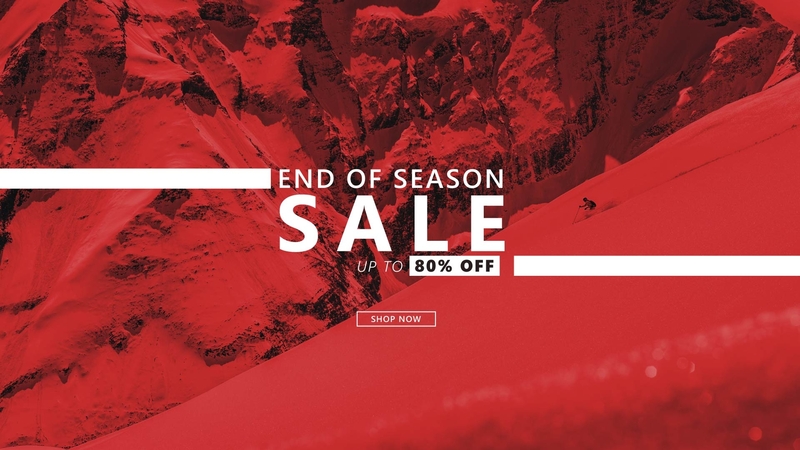 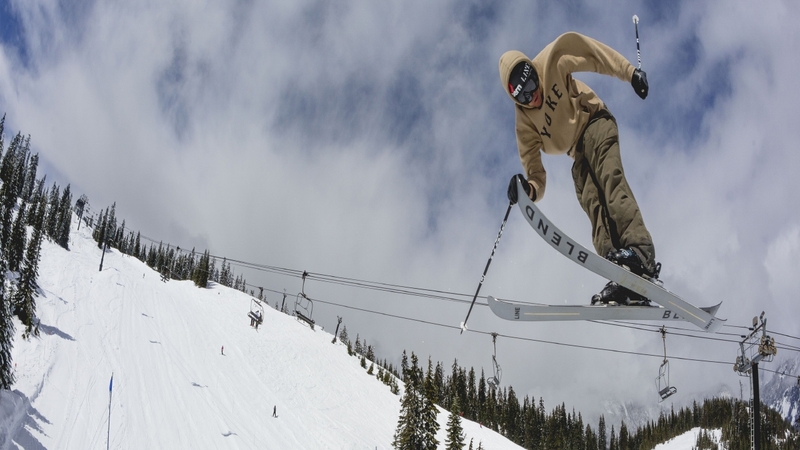 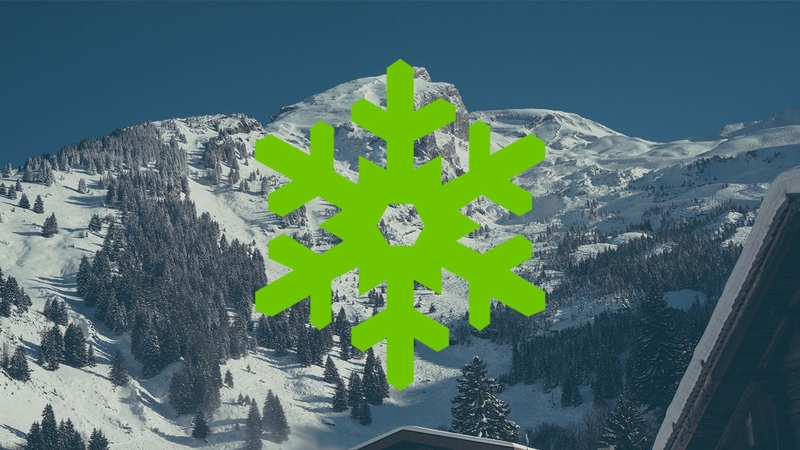 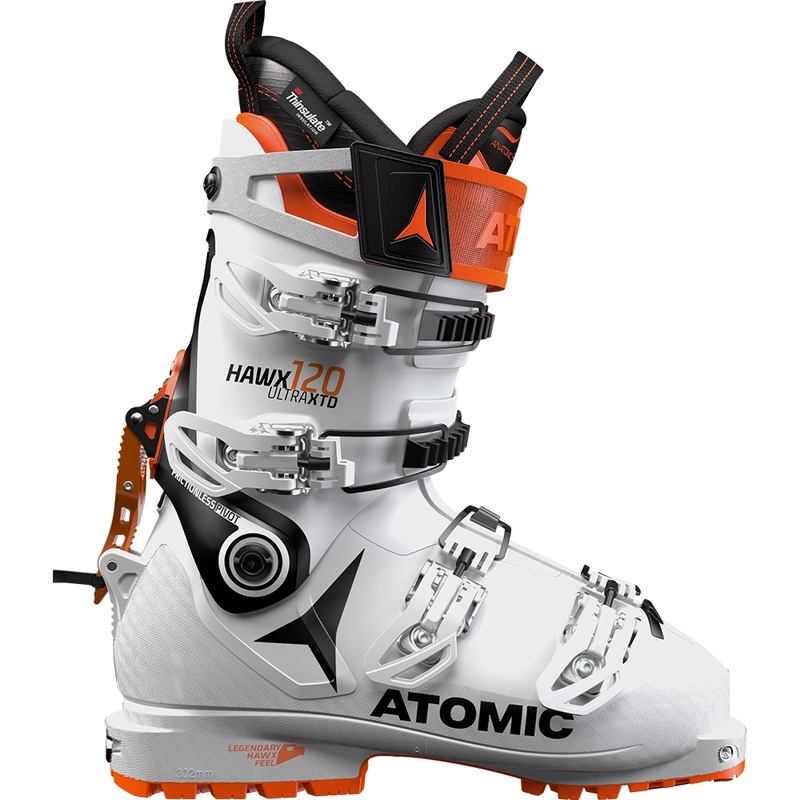 Buy ski boots from the biggest brands on the slopes at the Snowtrax online shop. 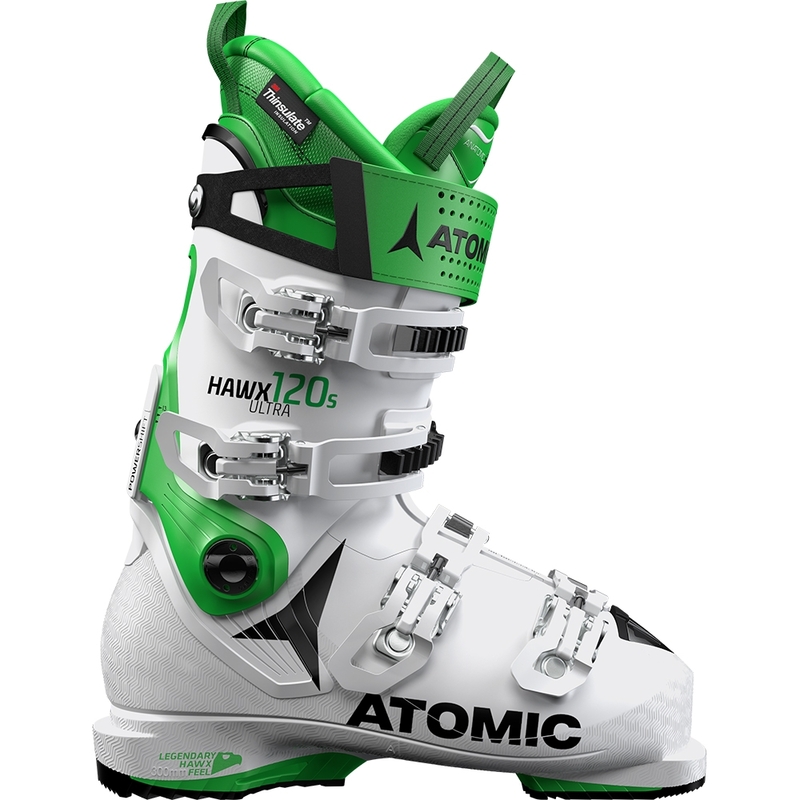 We specialise in the latest custom, freestyle and alpine touring ski boots. 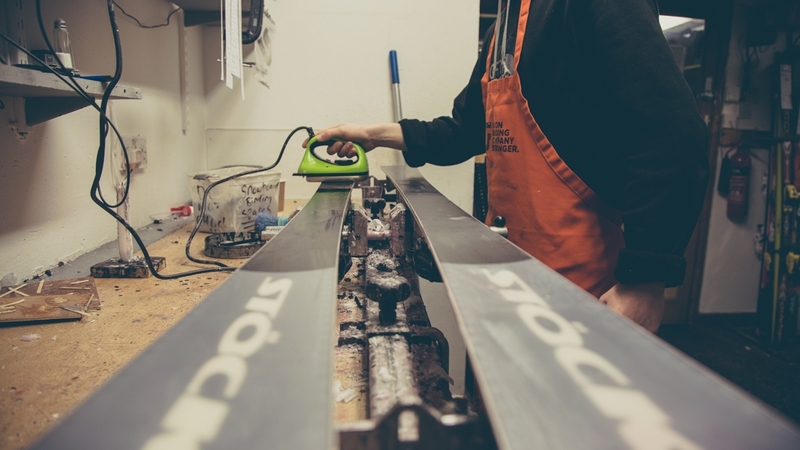 If you're not sure what style you need, take advantage of our expertise! 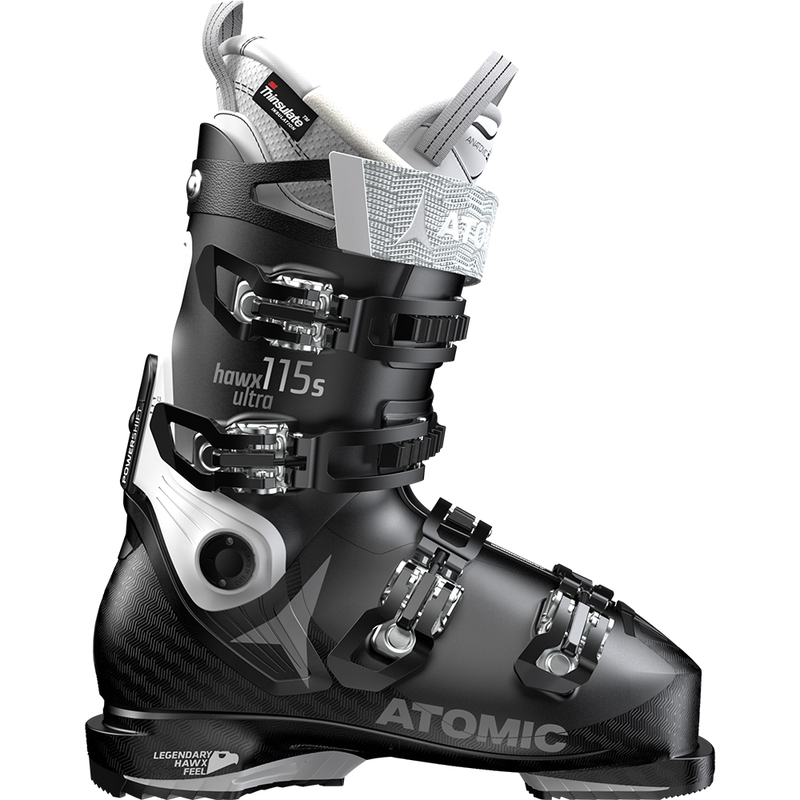 At Snowtrax, we have a team of ski boot fitters and can help with boots for wide feet, shin pain, ankle rubbing and special conditions. 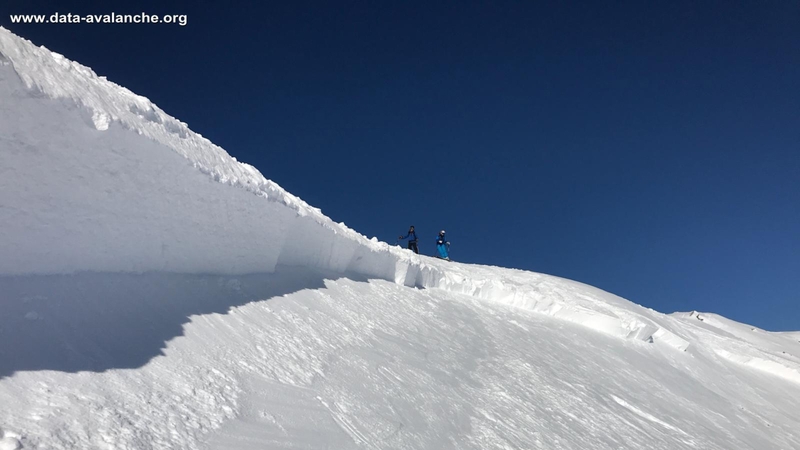 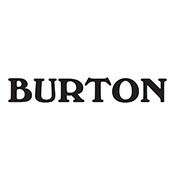 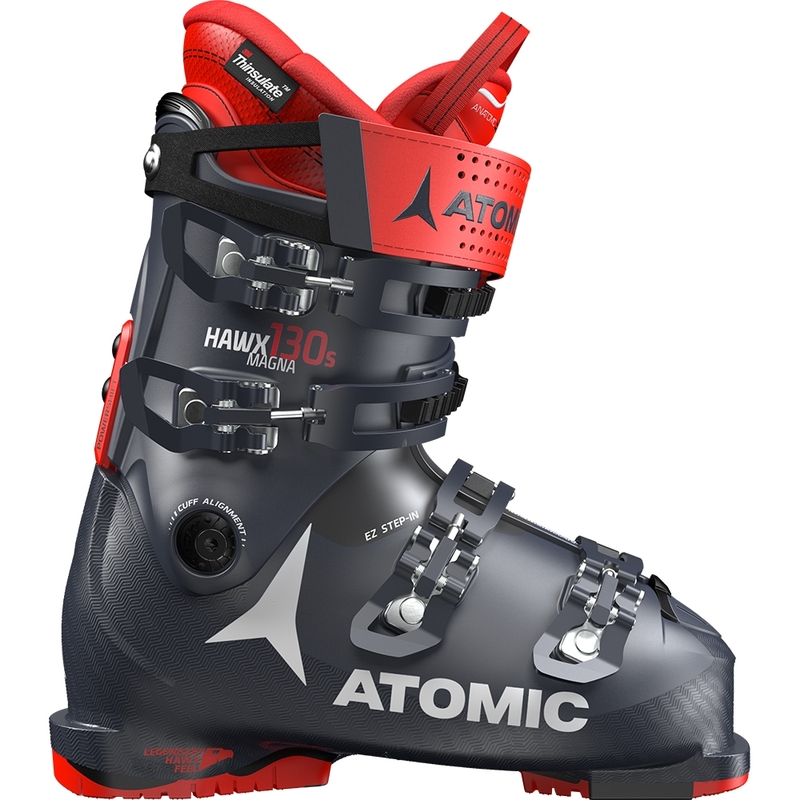 It's quick, simple and safe to order ski boots for women, men and children alike. 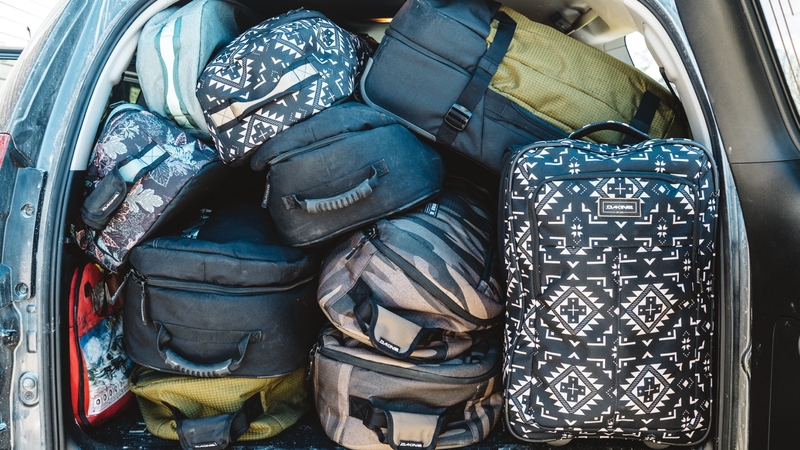 If you're not 100% happy with your purchase, we offer easy 14 day returns. 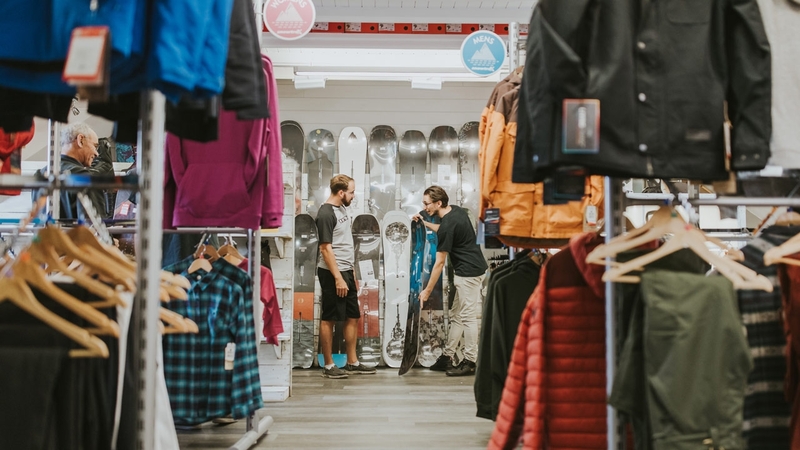 Plus, if you'd like to try before you buy, you can get a feel for our ski boots at our shop near Christchurch, Dorset. 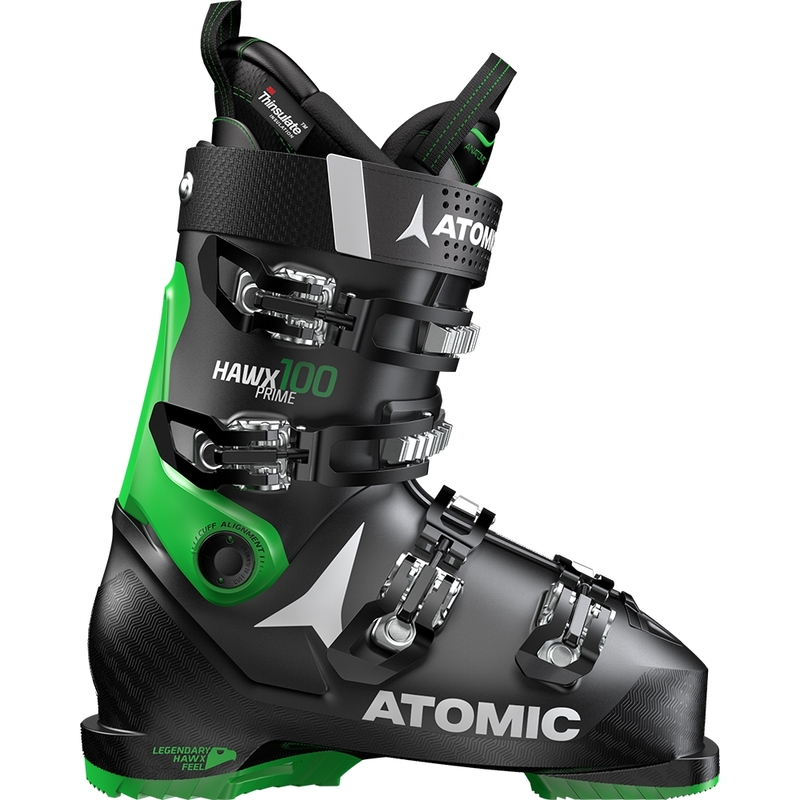 The Atomic Hawx Prime 100 Ski Boot is an intermediate flexing ski boot which features the legendary Hawx feel along with Memory Fit technology for a personalised and comfortable fit. 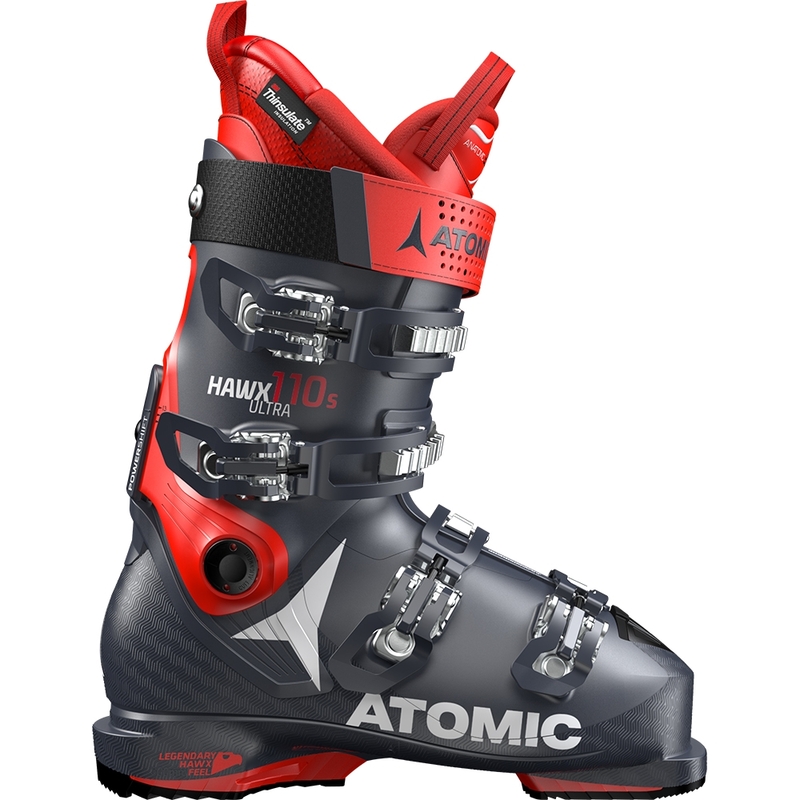 The Atomic Hawx Ultra 115 S W Ski Boot is a narrow fitting and stiff ski boot for women who want maximum foot hold and power transmission. 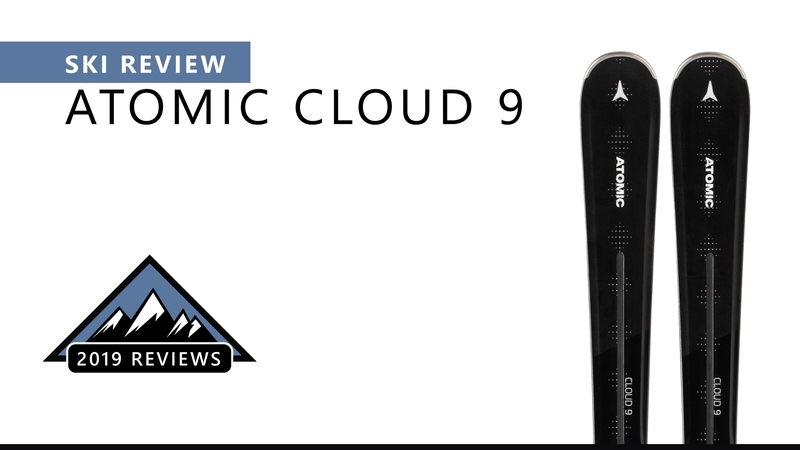 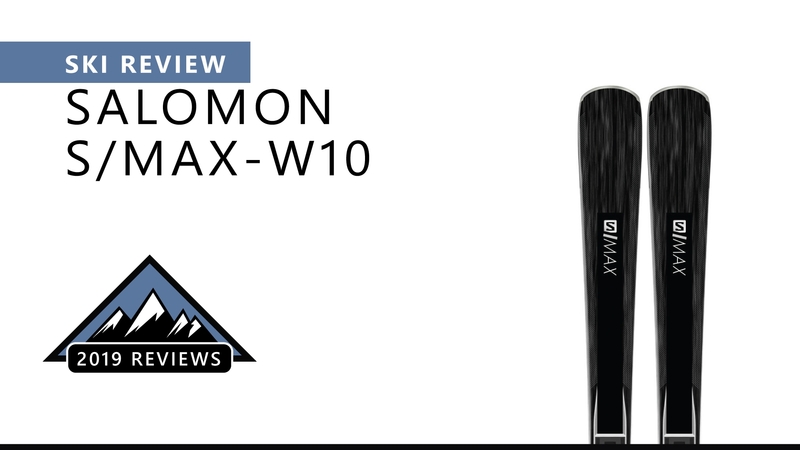 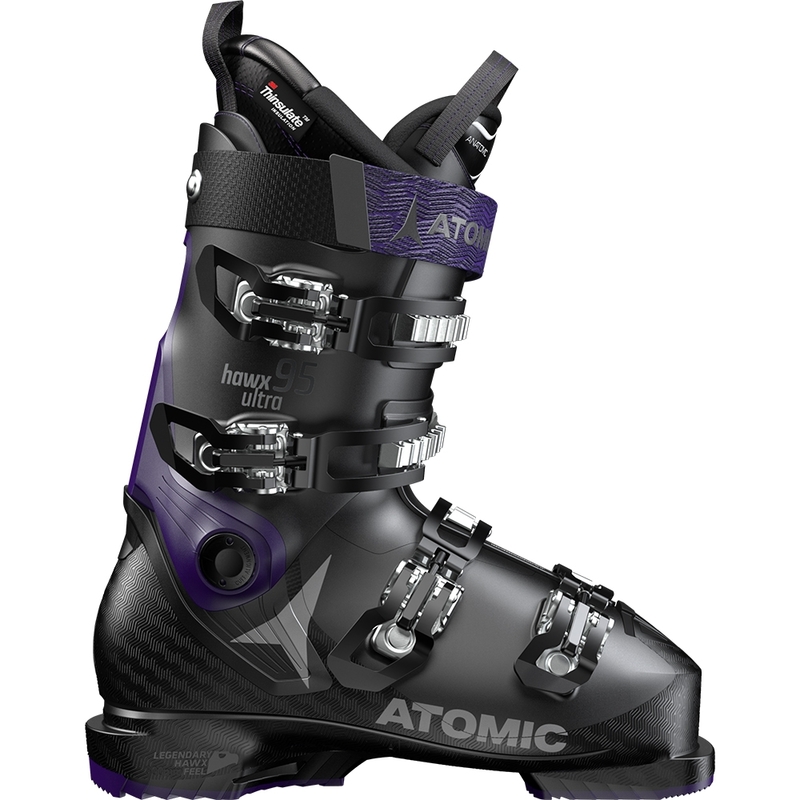 The Atomic Hawx Ultra 95 W Ski Boot is part of the Ultra series from Atomic which has a 98mm, narrow fitting last, as well as an intermediate flex ideal for progressing skiers. 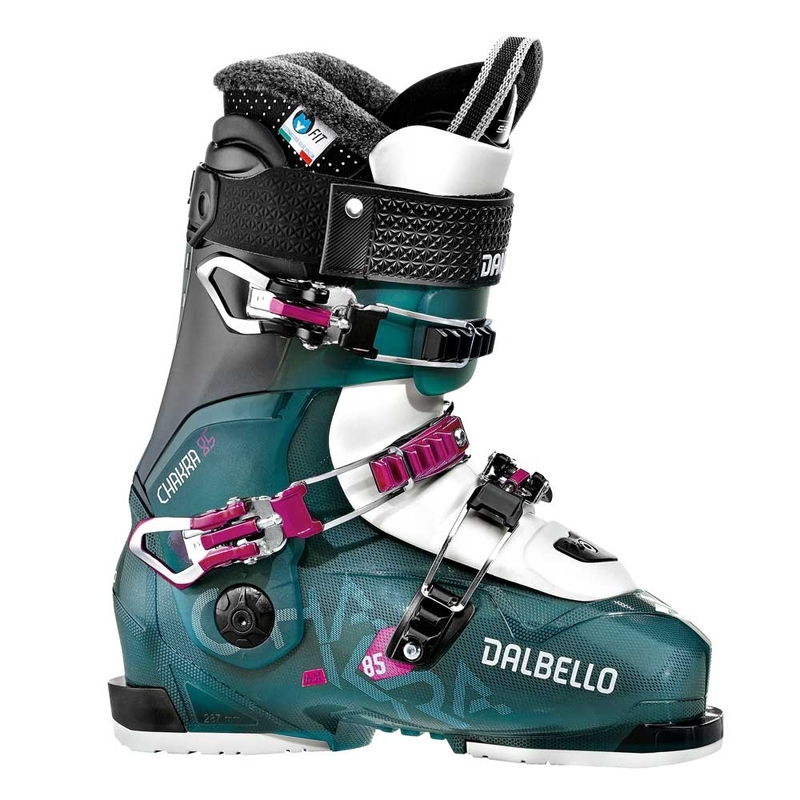 The Dalbello Chakra 95 Ski Boot is an all mountain, freeride boot for women and features a 3 piece Carbio design as well as a narrow 98mm fit. 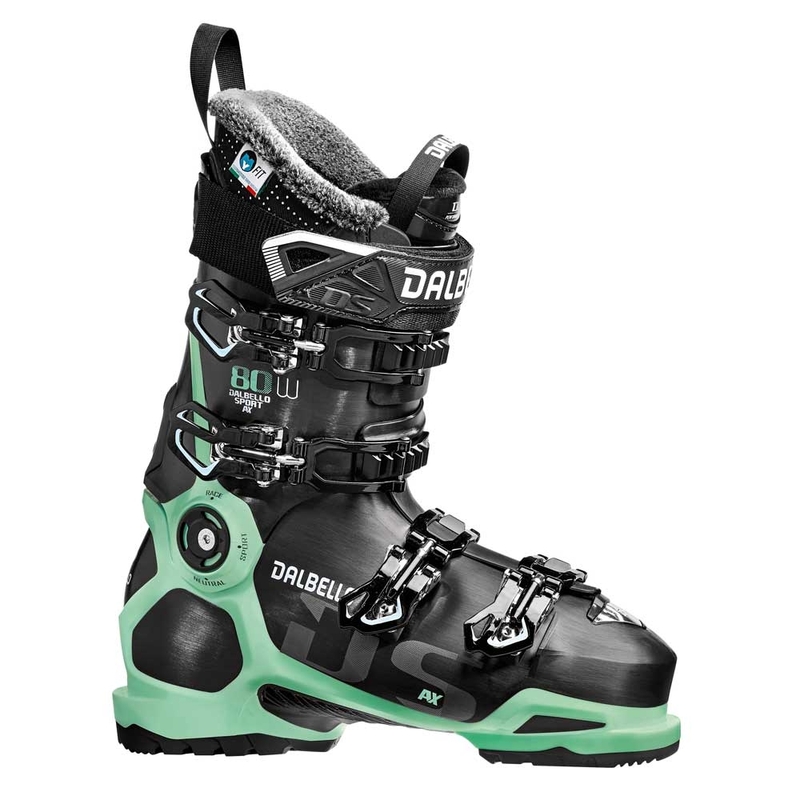 The Dalbello Chakra AX 85 Ski Boot is an all mountain, freeride boot for women and features a 3 piece Carbio design as well as an 100mm last. 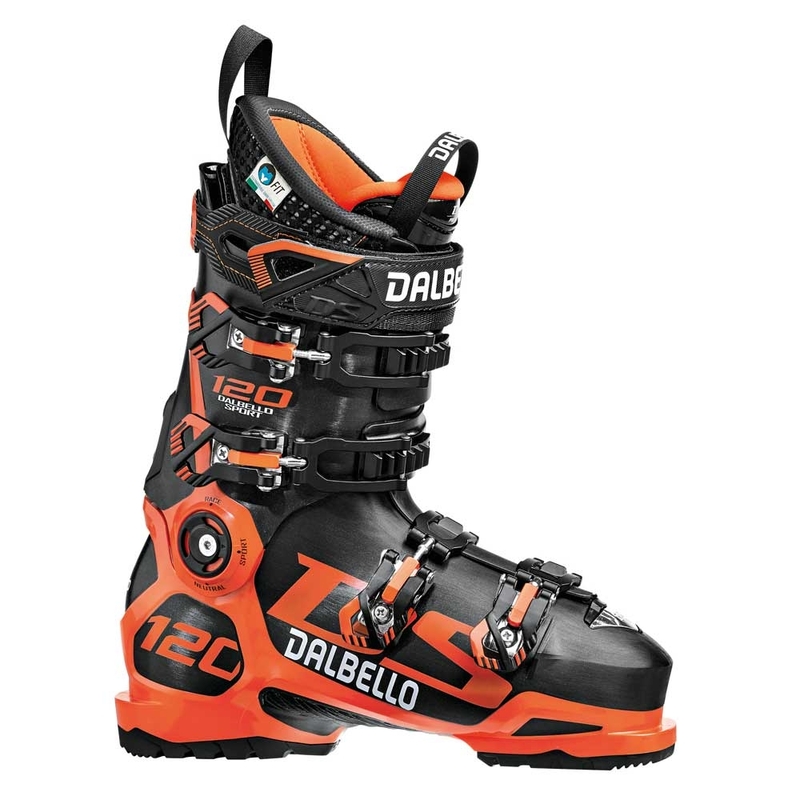 The Dalbello DS 110 is an intermediate to advanced piste boot which features a fully customisable shell and liner for a precise and comfortable fit. 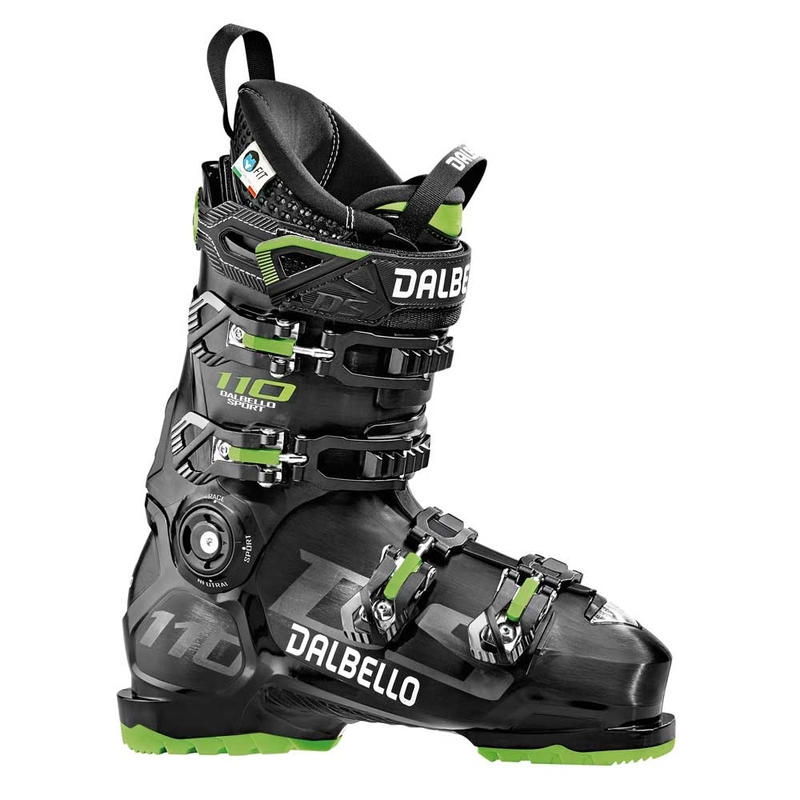 The Dalbello DS 120 Ski Boot is a new addition this season and is a high performance piste boot which features an 100mm last along with fully customisable shell and line for a precise fit. 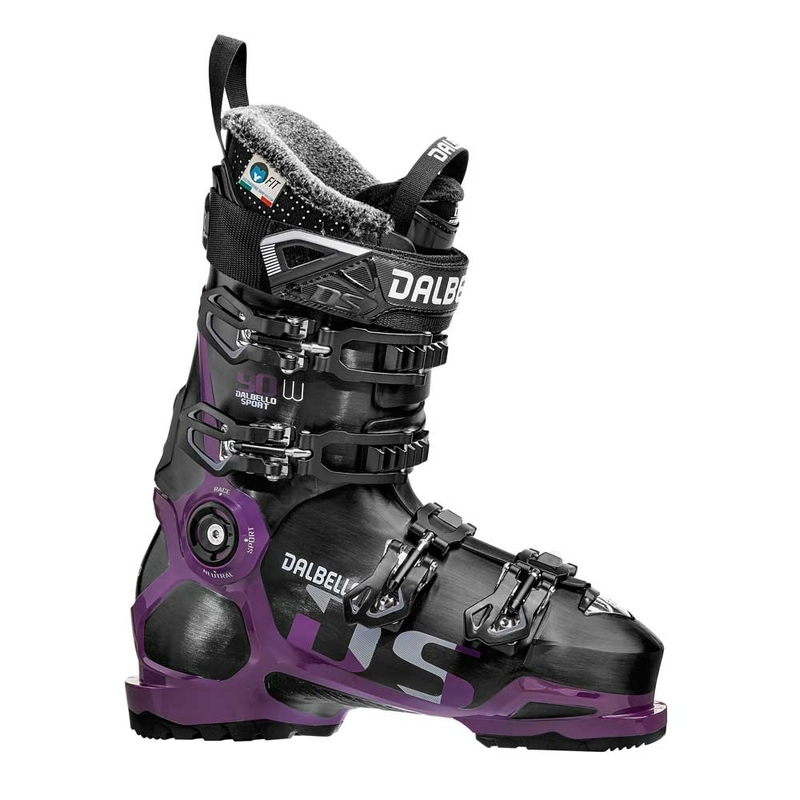 The Dalbello DS 90 W is a new addition to the range this season and is a comfortable and fully customisable piste boot for women and features an intermediate flex. 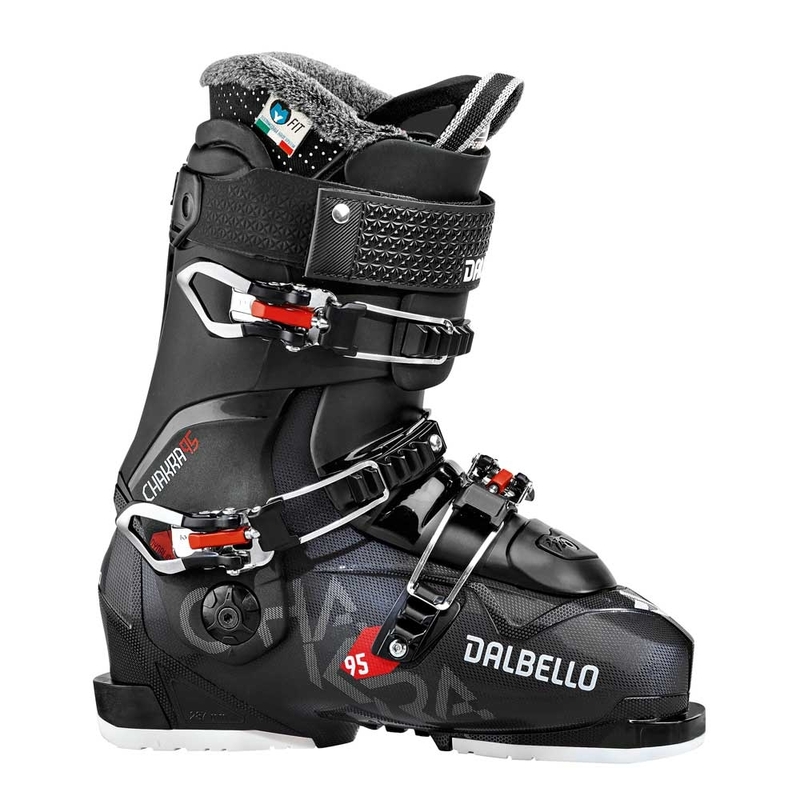 The Dalbello DS AX 80 W Ski Boot is a wider fitting ski boot for beginner to intermediate skiers looking for a comfortable boot for on piste skiing. 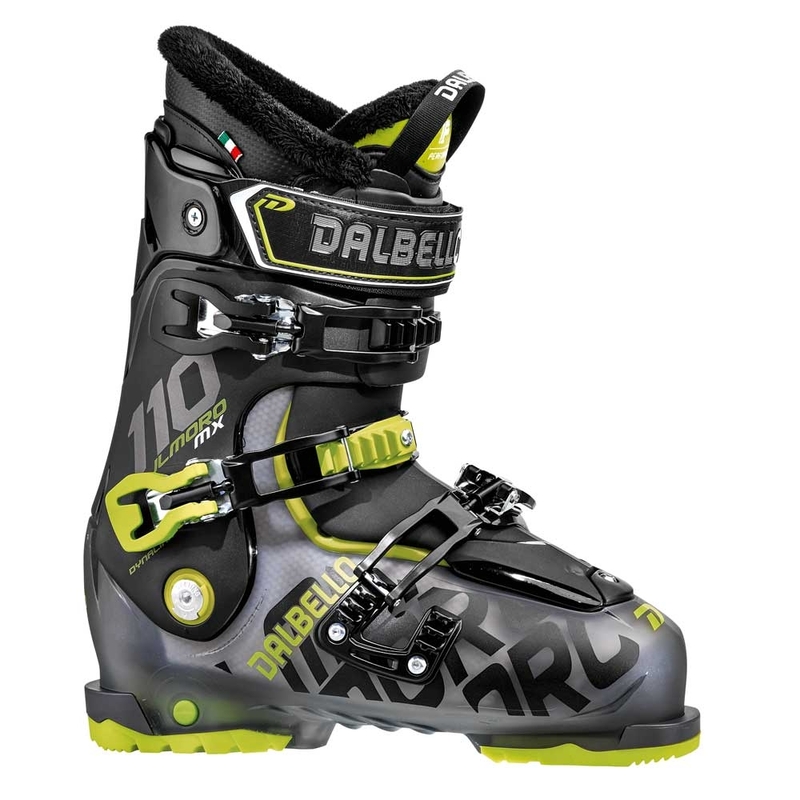 The Dalbello IL Moro MX 110 Ski Boot is a wider fitting freestyle inspired ski boot which features total landing gear, TLG, for added support when skiing through the park. 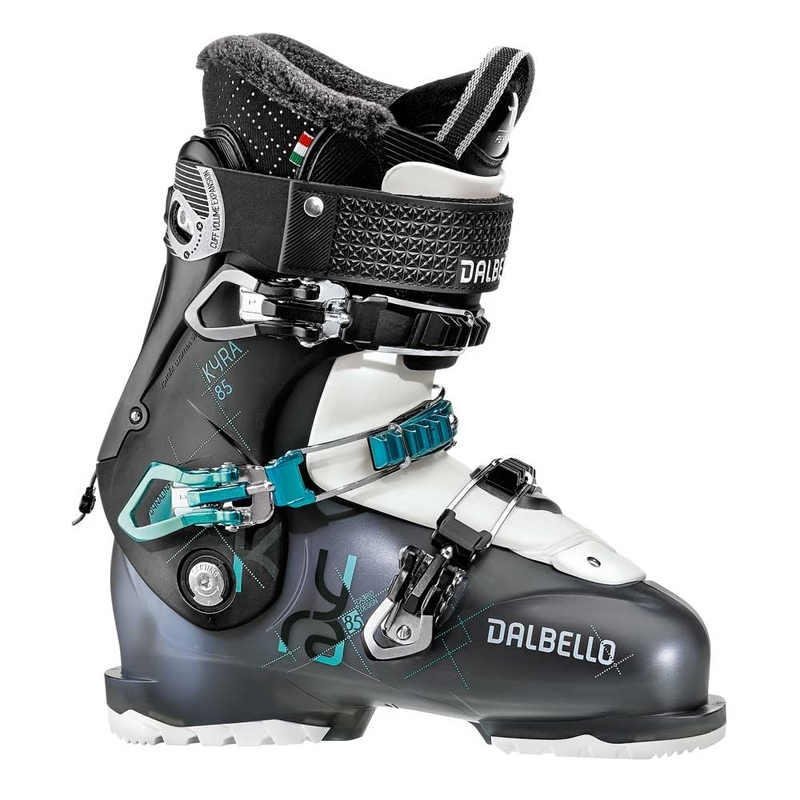 The Dalbello IL Moro MX 90 Ski Boot is a wider fitting freestyle inspired ski boot which features total landing gear, TLG, for added support when skiing through the park. 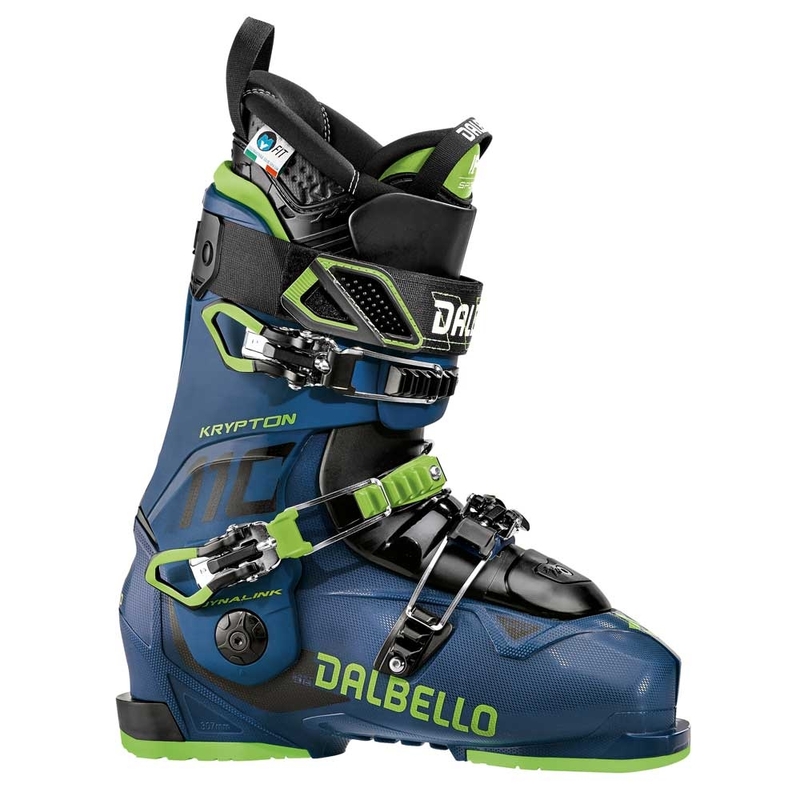 The Dalbello Krypton 120 2019 Ski Boot is a narrow fitting freeride, all mountain ski boot which features a 3 piece Carbio Design and is perfect for advanced level skiers. 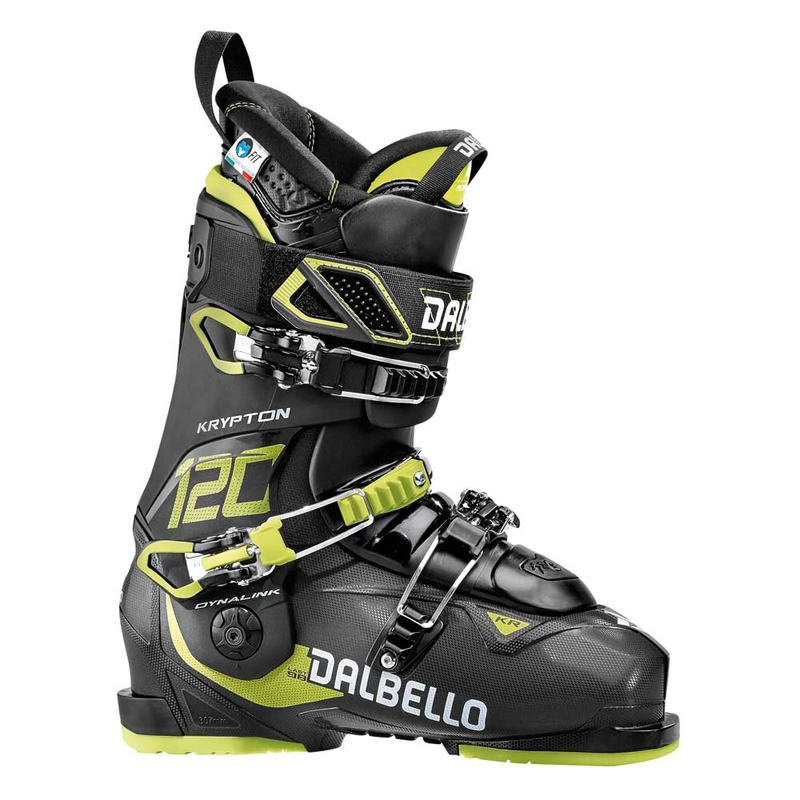 The Dalbello Krypton AX 110 is a high quality all mountain, freeride ski boot which features an 100mm last and 3 piece Carbio design for all day comfort. 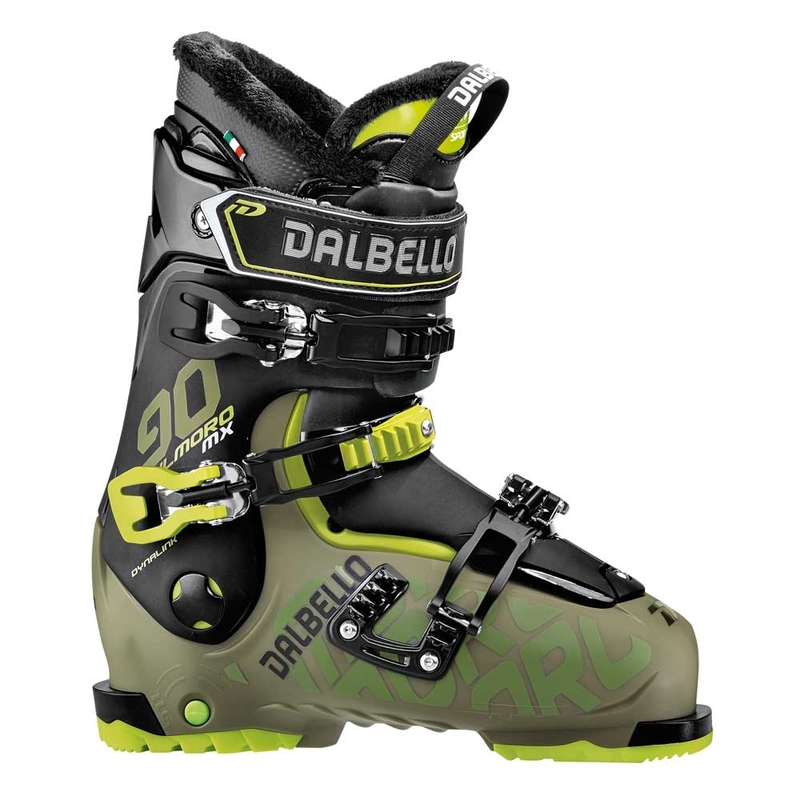 The Dalbello Kyra 85 Ski Boot features a 102mm last and is a comfortable intermediate womens boot perfect for all terrain.